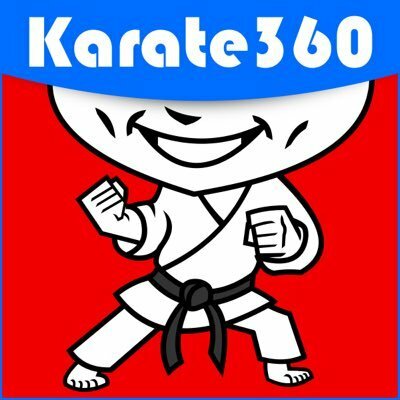 Karate360 Podcast: Episode 27 OUR BEST ONE YET! Karate 360 Episode 27 is NOW AVAILABLE! Episode 27 could be our BEST episode yet and is now available for viewing and download! This week, hosts Kalan Anglos and Richard Mosdell banter on all things karate including the use of height divisions instead of weight for youth athletes, the recent Dutch Open tournament, and how to become more flexible for karate performance.